Now enable the customers to hide particular category or products on the basis of customer groups or store views. The Magento 2 extension for hide category or product allows the admin to hide products or categories on the basis of customer groups or store view. The hide Magento catalog extension enables the store admins/owners to encourage the customers to sign in or sign up at the store. The Magento product visibility allows the admin to hide categories or products from the customers per store view. In this, the store view will be consistent for all the customers visiting the store. 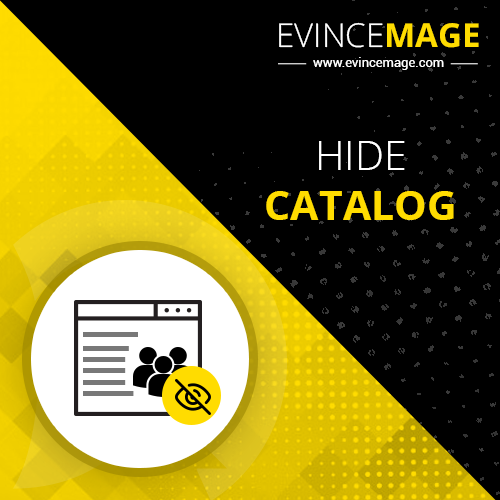 While hiding the categories or products per store view, the hide Magento catalog extension allows the admin to redirect the URLs of hidden products or categories. The hide category Magento 2 extension allows the admin to hide categories or products per customer group. Here, the products and categories will be displayed according to the Magento customer group. The hide category Magento 2 extension provides a set of visibility rules that the admin can utilize per product or category. The Magento 2 extension for hide category or product then displays the products or categories accordingly with the application of these visibility rules. By limiting the set of categories or products accessible by the customer/visitor, the admin can encourage the customers or visitors to sign in or sign up at the store to have complete access to all the categories or products on the store. Our hide category Magento 2 extension for Magento is programmed to operate across all the Magento 2 extensions. 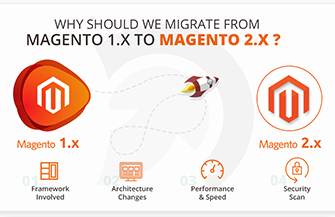 No matter what is the version of your Magento 2 store, our hide category Magento 2 extension is easy and flexible for all Magento 2 versions.